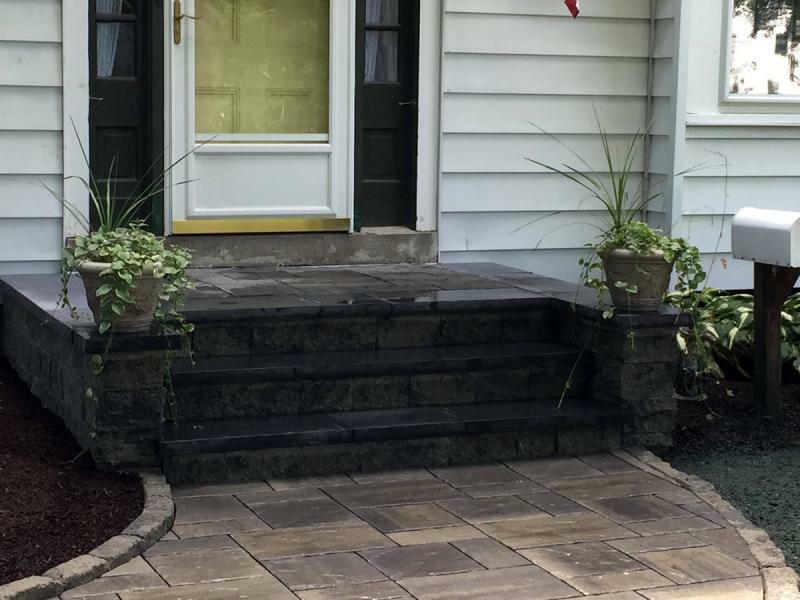 Nothing matches a great front walkway like an amazing new set of steps or a paver driveway. 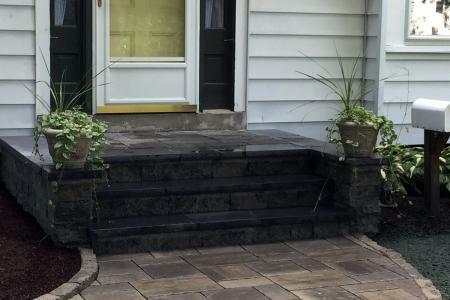 Steps can add real aesthetic and functional value to your property and we can design them to be safe as well as appealing. 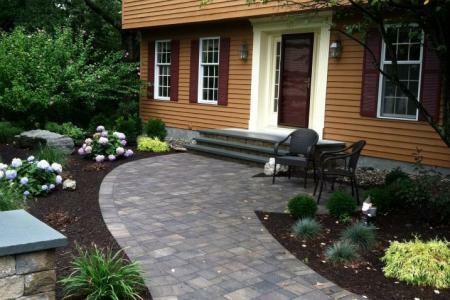 A paver driveway can transform the front of your home to make it stand out from the rest of the neighborhood. Can’t commit to the whole thing? 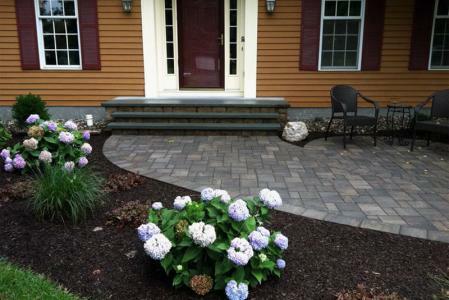 Why not install pavers as an inlay within the asphalt or as an apron in front of your garage doors? 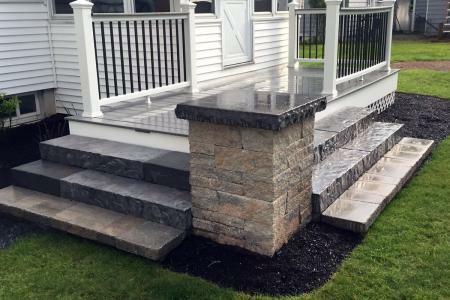 Anything is possible, and at Young Landscapes we can help your imagination run wild. 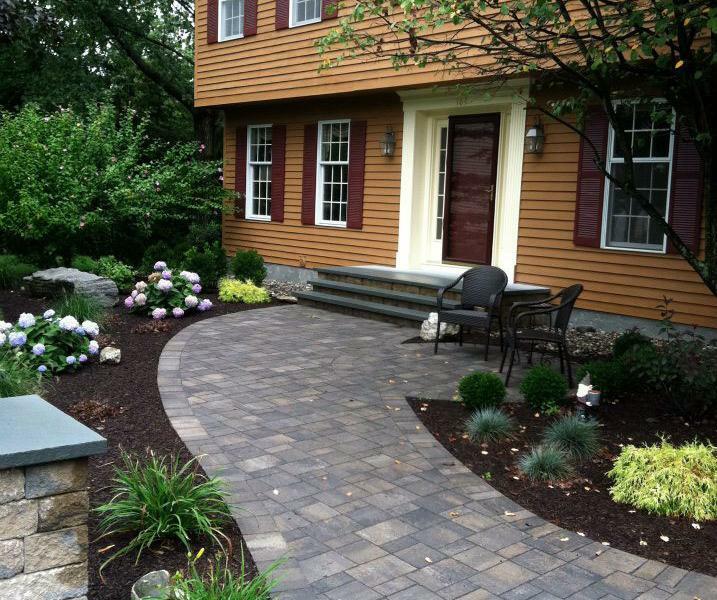 With over 20 Years of experience, we offer landscape maintenance, landscape design, and landscape installation. 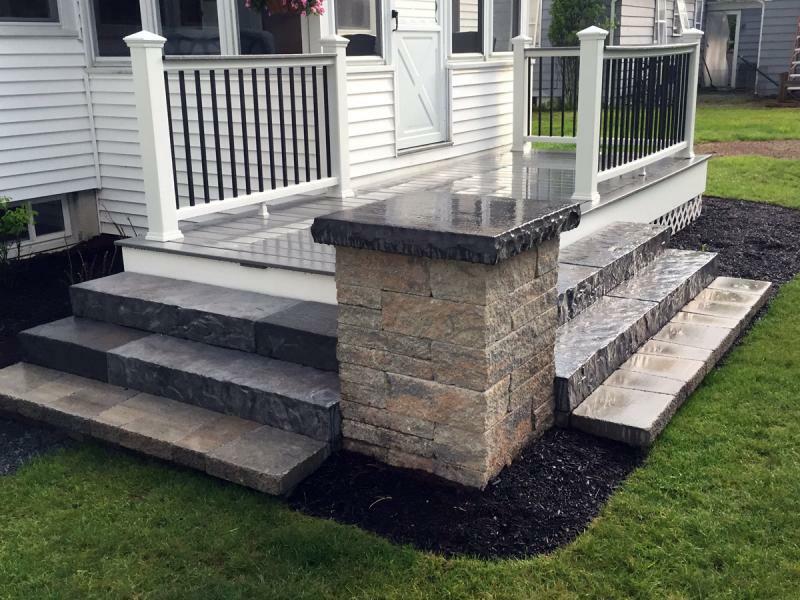 Give us a call...You won't be disappointed. © Copyright 2017. 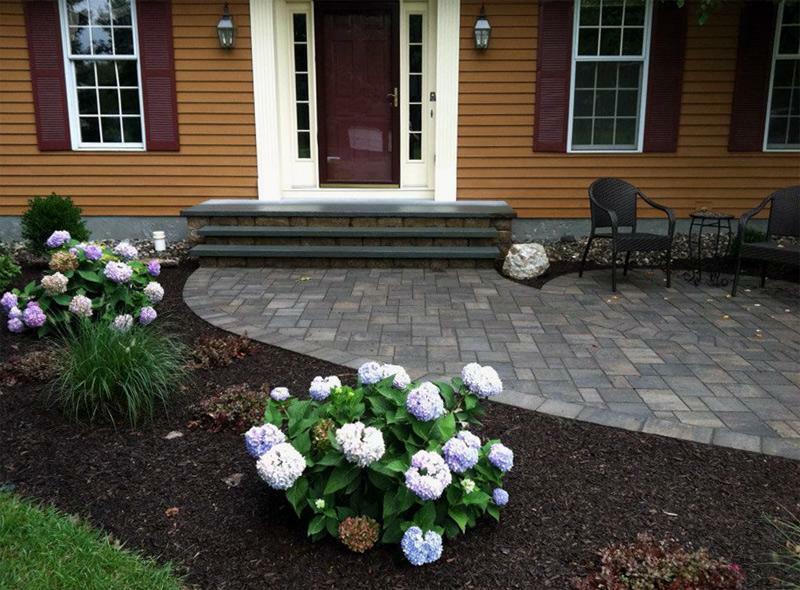 Young Landscaping, LLC. All Rights Reserved.